Applicants who have completed B.E/B.Tech(Electronics/E&TC/Electronics & Communications Engineering), M.Sc. 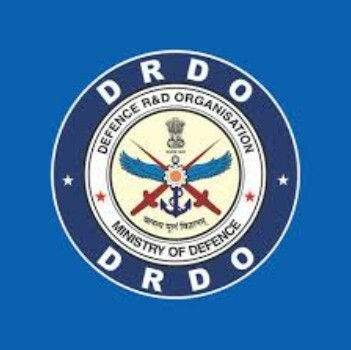 (Electronics) or equivalent from a recognized Institute for DRDO Recruitment 2018. All interested and eligible Applicants can forward their CV in original along with self-attested copies of certificates of Educational Qualification/documents to the following postal address on 10.08.2018. Mathematics: Applicants who have completed Post Graduate degree in Mathematics in the First division with NET/ GATE or equivalent from a recognized Institute for DRDO Recruitment 2018. CSE/ IT/ CS: Applicants who have completed a Graduate degree in Professional Course (B.E./ B.Tech) in the first division with NET/ GATE or equivalent from a recognized Institute for DRDO Recruitment 2018. Electronics/ECE: Applicants who have completed a Graduate degree in Professional Course (B.E./ B.Tech) in the first division with NET/ GATE or equivalent from a recognized Institute for DRDO Recruitment 2018.